This promises to be another exciting event on the grounds of historic Grace Church in Keswick, Virginia. Attendance has been growing each year, averaging more than 1,000 attendees during the event hours of 10 a.m. – 4:00 p.m.
For further information, you can email gracefarmtour.vendors@gmail.com, and we will promptly respond to you. 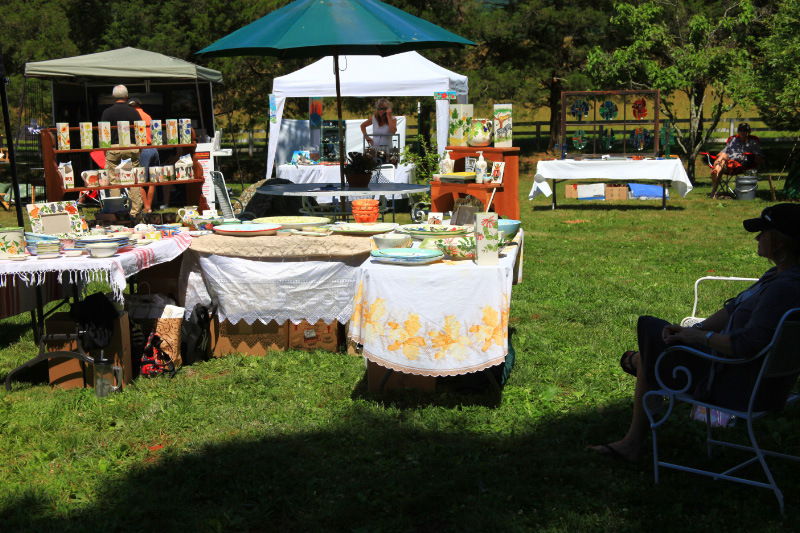 Last year more than 30 vendors participated in the Country Fair situated on the grounds of lovely, historic Grace Episcopal Church, once Thomas Jefferson’s parish and one of the oldest in Virginia. In 2015 we expect to be even bigger as the popularity of the Farm Tour & Country Fair spreads.